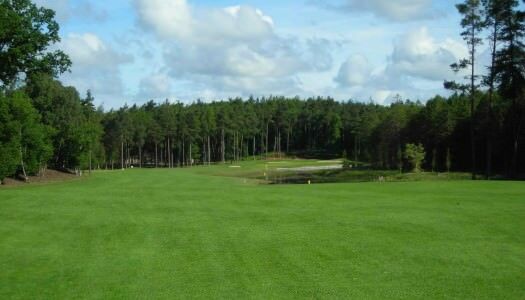 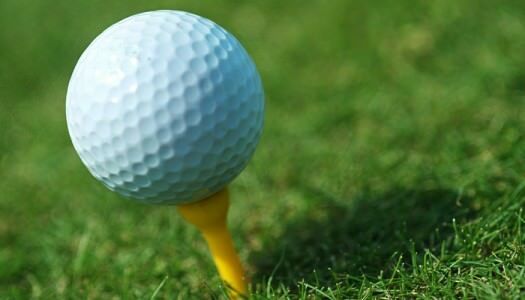 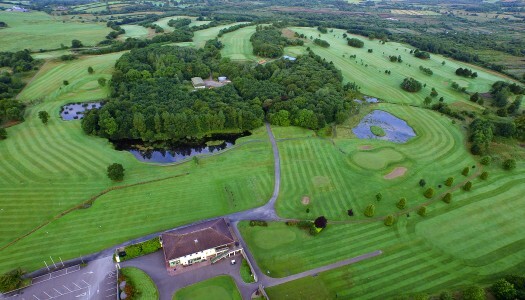 This is an excellent mature course, which features panoramic views from some tees, and requires accurate driving and approach shots to several sloping and two-tiered greens. 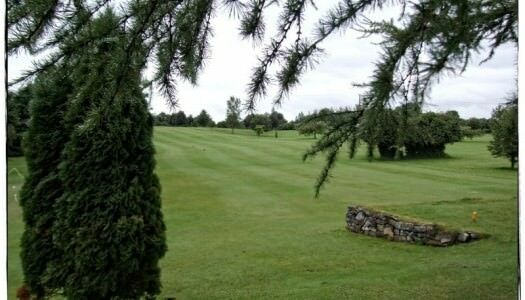 The Walsh Family welcomes you to their charming visitor facility situated in the scenic area of Portumna, County Galway. 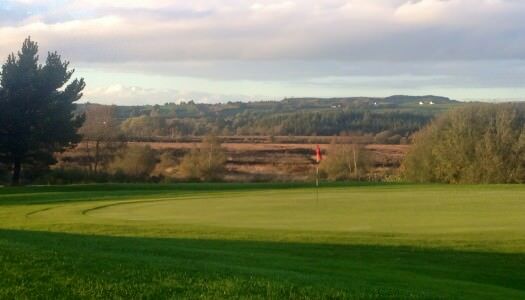 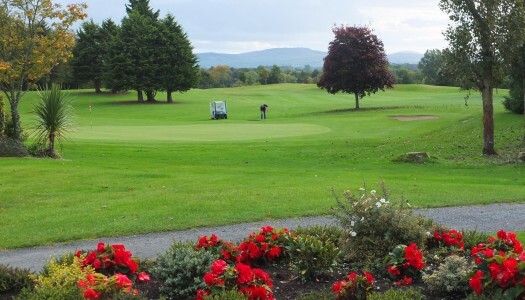 Beautiful parkland course overlooked by the hills of Clare and situated by the banks of the majestic River Shannon.